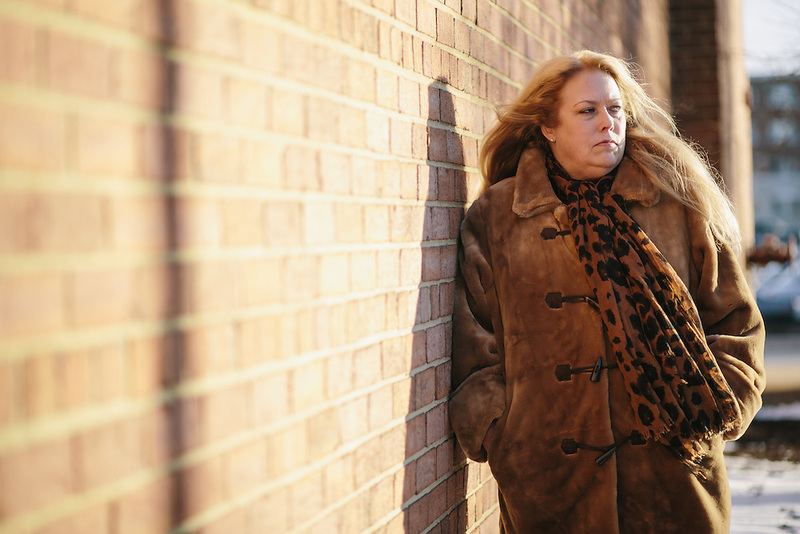 Barbara Amaya, 58, was sexually trafficked for nine years as a teenager in New York City. Amaya waited 40 years before starting to tell her story. The Arlington, Va., resident now works in advocacy against human trafficking.